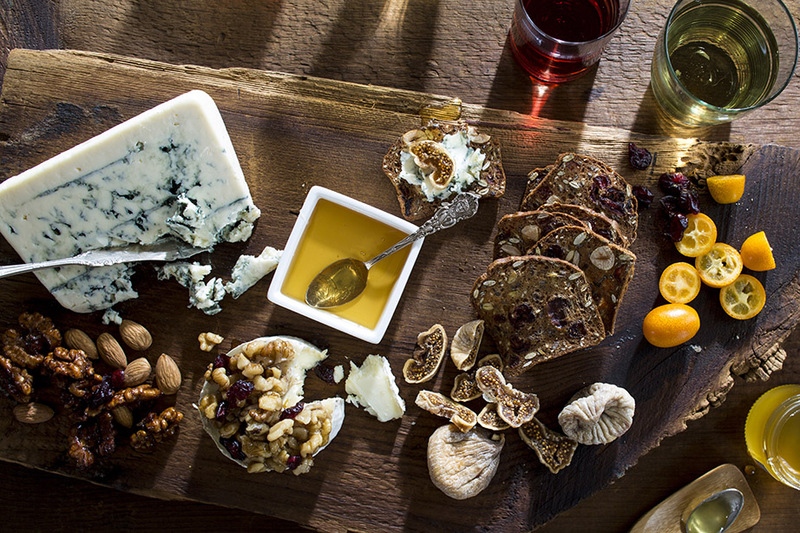 Our California Almond+Cherry Blossom Honey is unusually delightful. This bittersweet, nutty combination is the most beautiful shade of mahogany. Pure, raw, and Star K Certified Kosher. 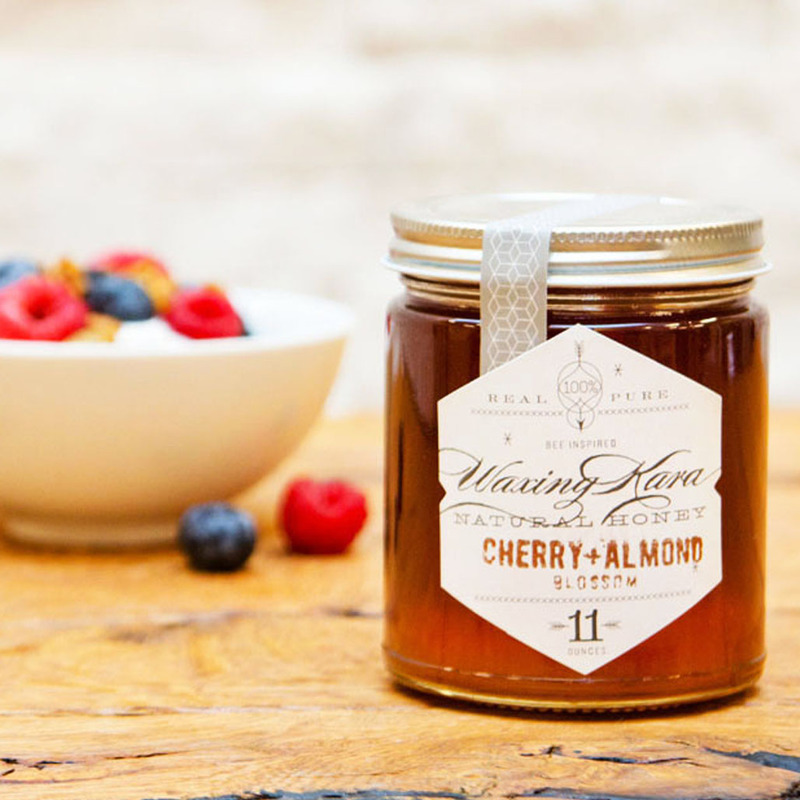 Cherry Almond Blossom Honey is rare and unusual. When the big beekeepers go west to pollinate the almond blossoms they usually discard the bitter honey that follows. Every once in a while the planets align and the timing is such that the cherry blossoms arrive at the very same time as the almond blossoms. 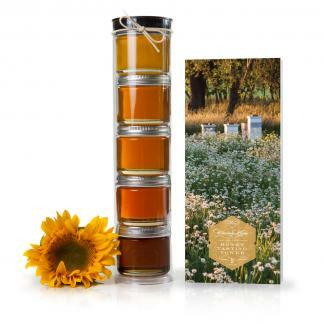 Rather than the bitter and almost inedible almond honey, we have found this honey to be an interesting combination of bitter-sweet. Try it on ice cream, with dark chocolate and fruit or use it in a hot beverage. 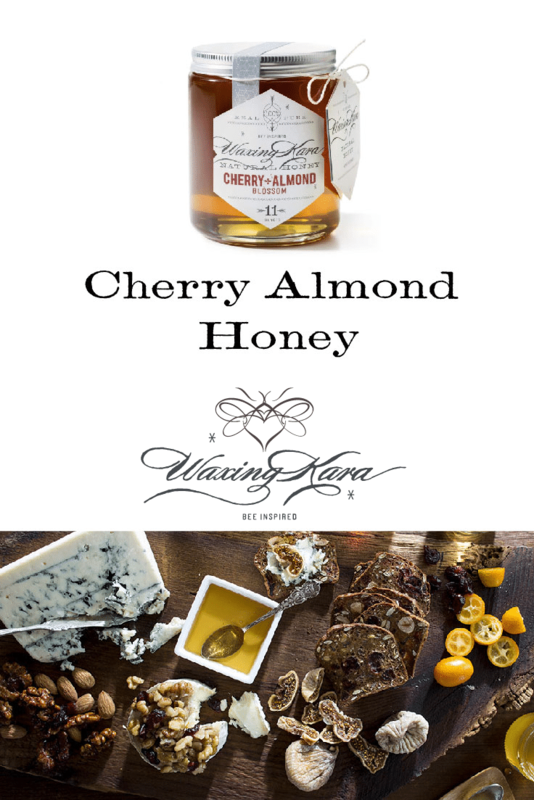 Need ideas on what to do with California Almond + Cherry Blossom Honey? Try our Mexican Hot Chocolate! Such a unique flavor-sweet and a little bitter (like dark chocolate) at the same time! Definitely a favorite of mine. This honey has so much going for it. You will be amazed at the depth of flavor. It has sweet yet bitter with fruity notes. Try putting it on vanilla ice cream. You will be blown away!!! Thank you Eric! We’re so glad you enjoyed the honey. It sure is special. I could eat this by itself. The honey is a bit darker in color and richer tasting than most honeys. It’s like regular honey’s grown up and more sophisticated cousin. I’ll keep it stocked from now on.